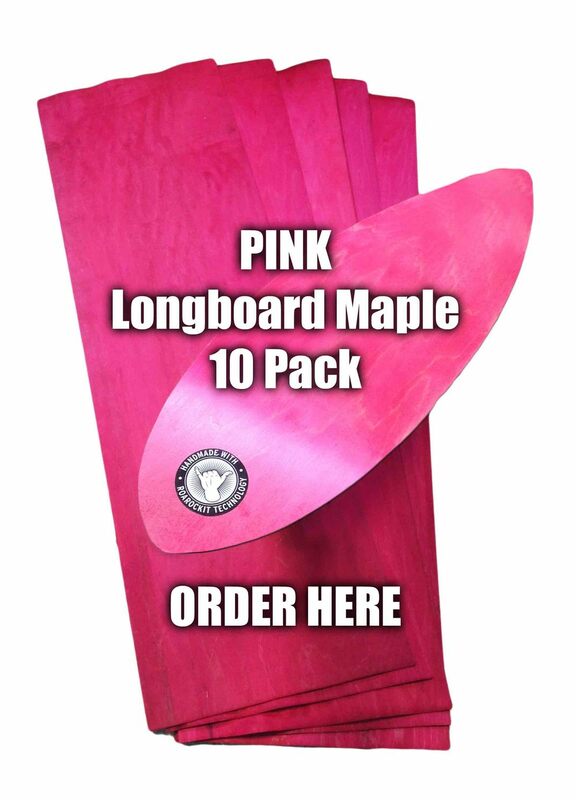 For National Breast Cancer Awareness Month (October) the Roarockit Skateboard Company is going to donate 25% of all sales on our Pink dye-infused colour veneers to the Canadian Breast Cancer Foundation (CBCF). Cancer affects the lives of everyone around us, and we are extremely proud to help support an organization like the CBCF – which not only helps to raise awareness in our community, but is also a trusted resource to the international medical community. Breast cancer is the most common cancer in Canadian women over the age of 20. It is a complex disease that requires an evidence-based approach and multi-faceted research that investigates how to reduce the incidence of breast cancer, how to improve the quality of life for those living with the disease and how to reduce mortality so that more women survive the disease. Canadian Breast Cancer Foundation is the leading community-driven organization in Canada dedicated to creating a future without breast cancer. Our investments in innovative and relevant research and education have led to progress in breast cancer prevention, diagnosis, treatment and care. Since 1986, we have been at the forefront of a nationwide movement supporting and advocating for the breast cancer community. 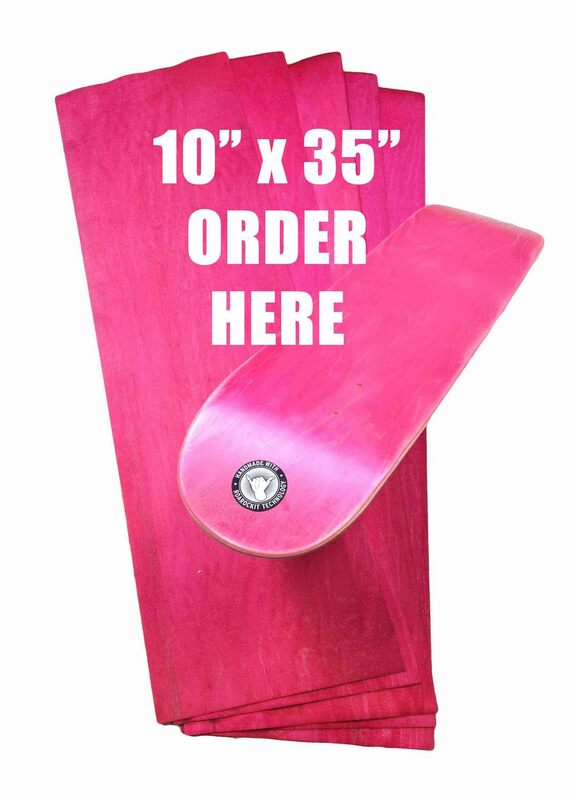 To help skateboard builders get their hands on these vibrant Pink veneers, for the month of October we have created a special 10-Pack of both our Longboard sized (12"x40") and Street Deck sized (10"x35") Pink veneers. These limited time bundles will come with 10 sheets of veneer each, and do not need to be ordered with other veneer packs for shipping. And as always, you can choose to order single sheets of Pink, in both sizes, along with other veneer packs. So for example, if you were planning to order a standard 2 Deck x 7 Layer (14 sheets) Longboard Veneer pack, why not add on a single sheet of Pink infused veneers and we will donate 25% of that sale to a great cause! If skateboard building is not your thing, we encourage you to get involved during National Breast Cancer Awareness month any way possible. There are always lots of great events and fundraising oppourtunities available in your community, so stay active and spread the stoke!